The Tecnifibre Carboflex 125 basaltex heritage squash racket is a competition racket that has been used by the world number one, Mohamed El Shorbagy. Very light, very adherent, very long, with its wide head size and its intermediate balance, this squash racket will reveal the champion in you. Looking for a top squash racket used by champions? Get the squash racket that has been used by the world number one, Mohamed El Shorbagy. The Tecnifibre Carboflex 125 basaltex heritage squash racket is an exceptional squash racket with an ultra-light weight with only 125g. 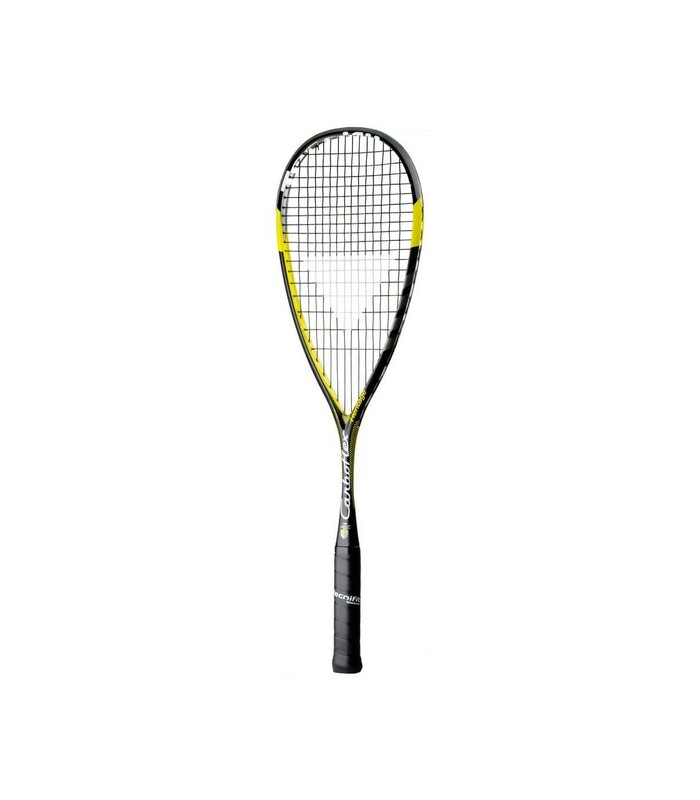 It is a very light and yet very solid squash racket thanks to its multiaxial graphite and basaltex composition. It is a squash racket that has everything to meet your expectations: a length of 68.5cm and a wide head size of 500cm². The Tecnifibre Carbofllex 125 basaltex heritage is strung with the Tecnifibre Dinamix Reel , get one now to replace easily your strings when they break off. With these characteristics, you have a very long arm and a very nice striking surface for your ball, which will help players to get as many balls as possible and to have a more powerful strike. Its yellow and black frame will give you style. 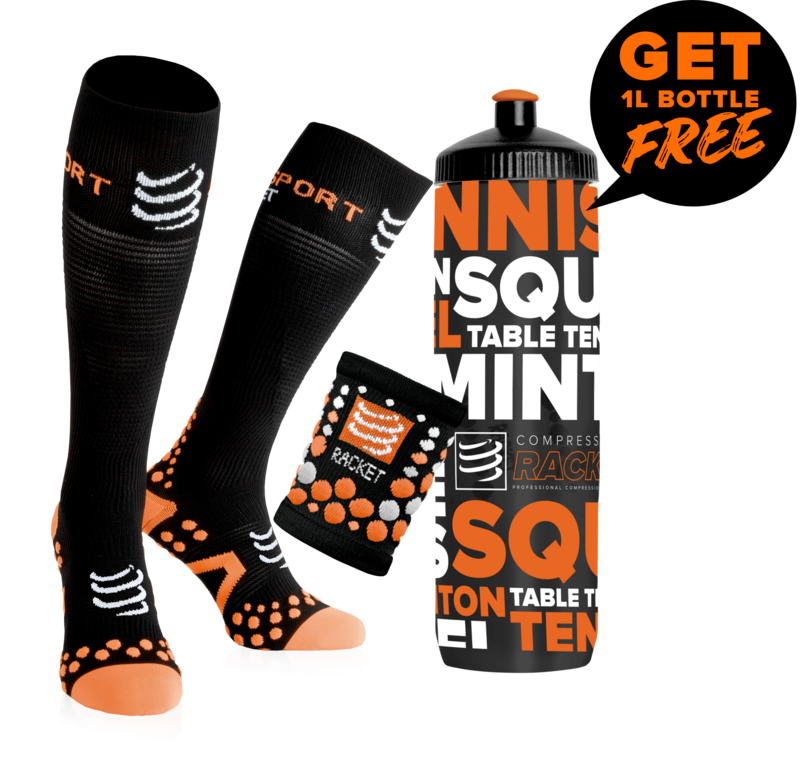 Keep your squash racket in good shape by replacing the 125 Baslatex grommet set regularly. With the Tecnifibre Carboflex 125 basaltex heritage squash racket, you will not go unnoticed on the court: it brings you a nice look but above all highlights your performance. Its intermediate balance of 35cm makes this racket an all in one: powerful, light, resistant, comfortable and nervous, you’ll get incredible sensations with this squash racket. Players with an excellent level will appreciate this competitive squash racket and its features that reveal and improve their performance.